Mike- I specialize in raising quality axolotls/Mexican walking salamanders. My adults/breeders are hand selected for their outstanding characteristics and include a variety of color morphs. I have been breeding tropical fish since the age of six and more recently have branched out to axolotls. 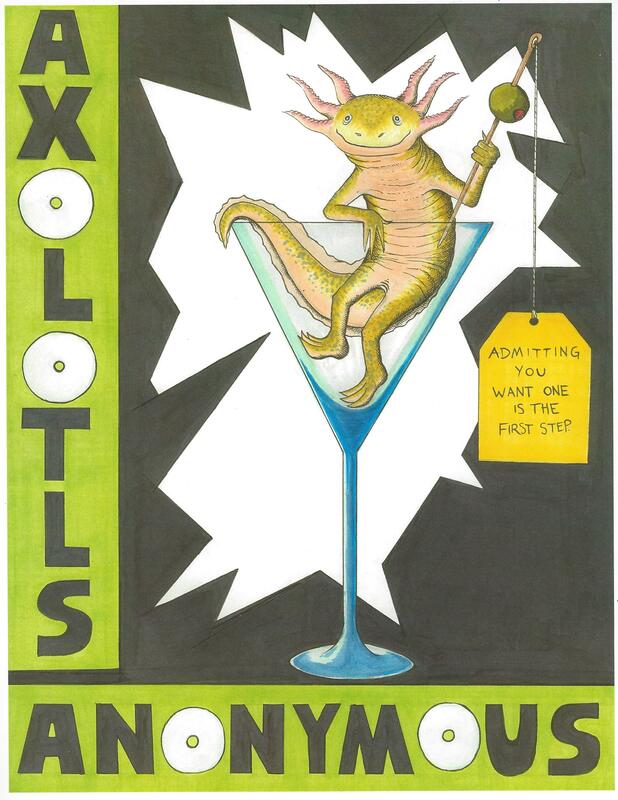 Owning axolotls has been a wonderful experience as they make great pets for people of all ages (especially kids!). These animals have vibrant colors, awesome personalities and are low maintenance making them excellent additions to your private collection!